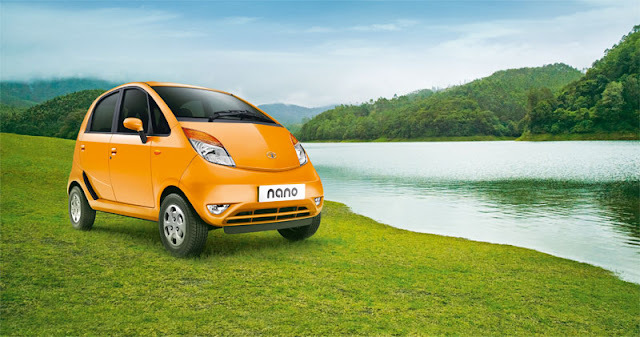 The Tata Nano is a car. An entire car with seats and wheels and doors and everything. In India it costs 153,000 Rupees, which is £1,655. This is what it looks like. See, a car. The Tata Nano is a complete car. 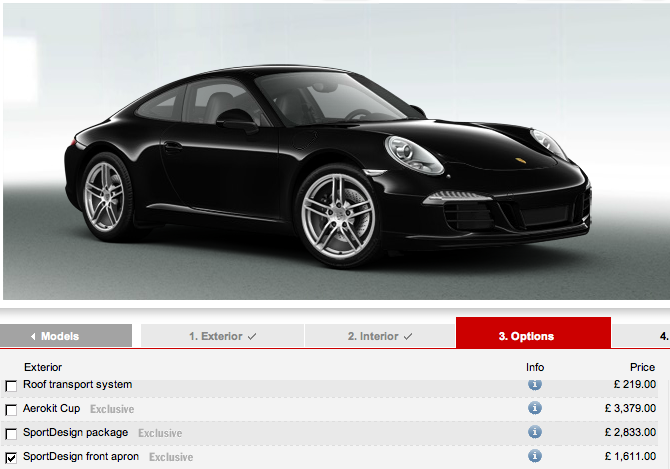 It costs less than floor mats, paint, wheels, a clutch, spoiler and seats. It is exceptionally good value.